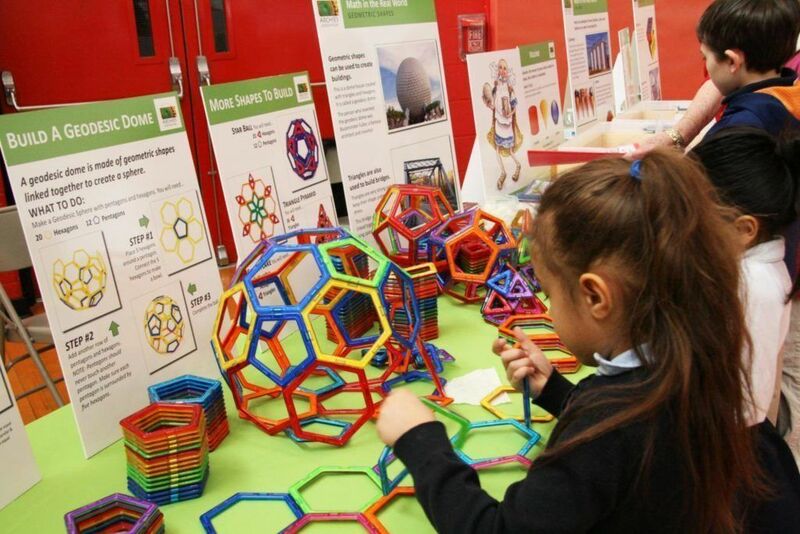 Each exhibit in Archie’s Math is easy to understand, engaging and explains and demonstrates a basic math principle included in the PA Core Math Standards. All the exhibits have been ‘Field Tested’ at elementary schools and at Youth Agencies. 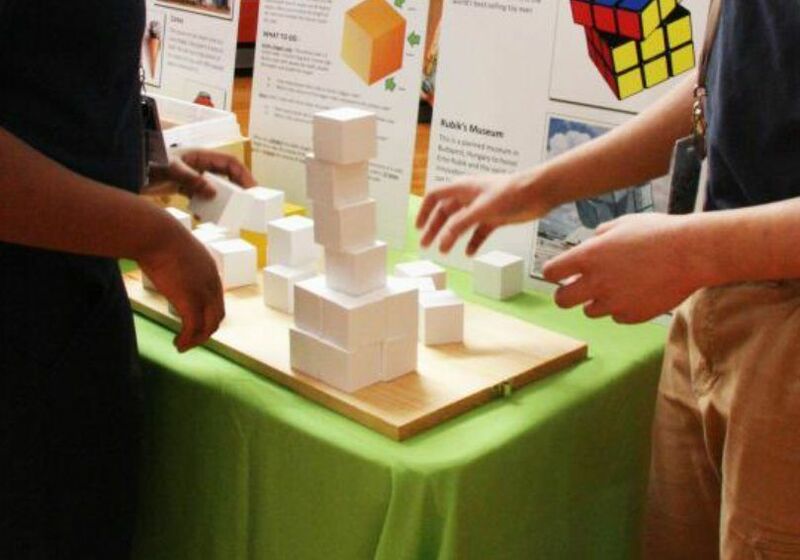 Archie’s Math is a non-profit outreach program dedicated to helping elementary aged children improve math proficiency through hands-on, interactive exhibits tied directly to PA Academic Standards. © Archie’s Math. All Rights Reserved.